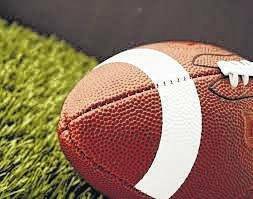 BELLVILLE — The Galion Tigers headed to the Colt Corral on Friday night to clash with Mid-Ohio Athletic Conference foes, the Clear Fork Colts. Galion, on the hunt for an upset, would be handed a lopsided, 69-35 defeat despite trailing just 49-35 at halftime. The Tigers fall to 4-3 overall with the defeat and are now 1-3 in the MOAC. Clear Fork moves to 7-0 overall and 4-0 in the league and also claimed sole possession of first place in the league after Buckeye Valley upset Pleasant; 18-6. 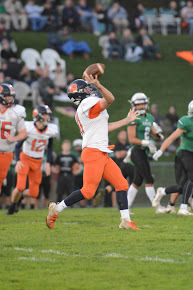 Next Friday evening, the blue and orange return home to Unckrich Stadium to host the North Union Wildcats for their homecoming game. Clear Fork will be on the road against the Ontario Warriors. HOWARD — The Northmor Golden Knights football squad took their undefeated record on the road on Friday to face the East Knox Bulldogs that were also undefeated. After their battle atop the Knox-Morrow Athletic Conference standings, it would be the Knights remaining unscathed, defeating their hosts; 15-14. Northmor now sits at 7-0 overall and 4-0 within the league while the Bulldogs fall to 6-1 overall and 3-1 in KMAC action. 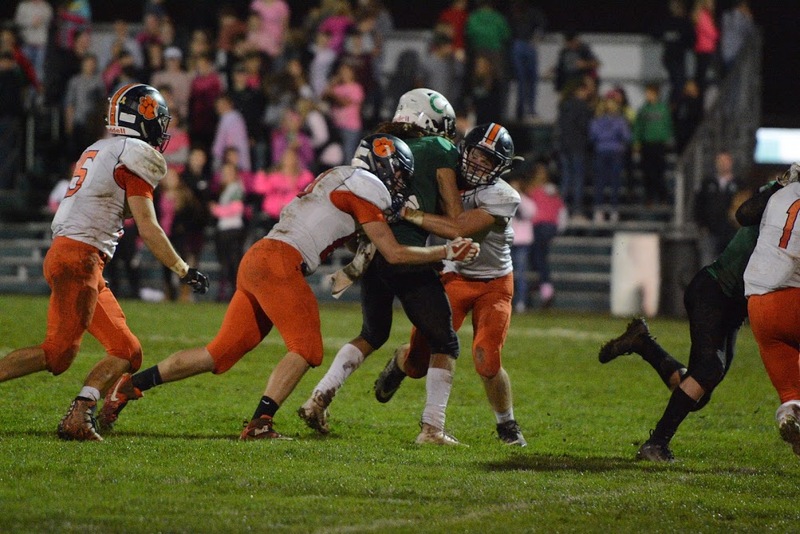 In week eight action, Northmor will return home to play hosts to the Mount Gilead Indians. For East Knox, they will be on the road against the Fredericktown Freddies. NORTH ROBINSON — Colonel Crawford welcomed the struggling Buckeye Central Bucks to town on Friday night to compete in Northern-10 Athletic Conference action. The Eagles would put away their visitors early and eventually go on to claim the victory; 61-6. With the victory, Crawford improves to 4-3 overall and are now 2-2 in the N-10. As for Buckeye Central, they fall to 0-7 overall and 0-4 within league play. 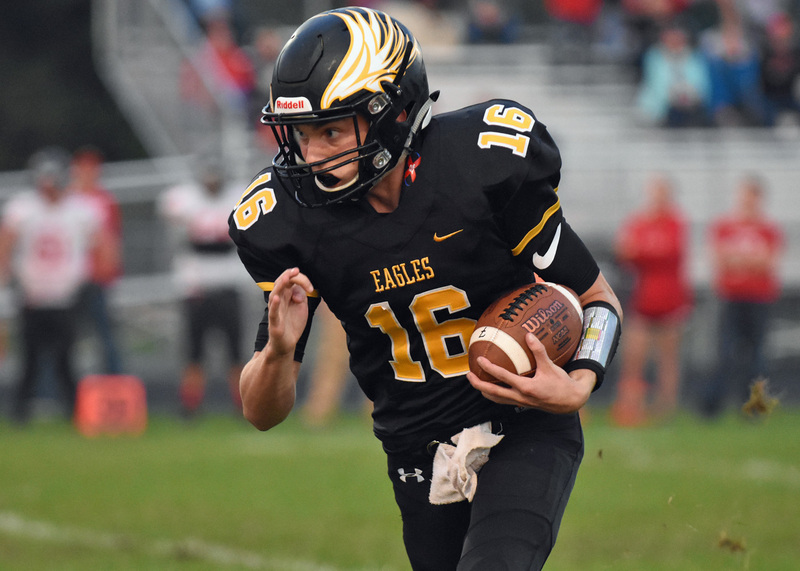 Colonel Crawford will hit the road for a short trip to Bucyrus and a meeting with the Redmen in week eight action. Buckeye Central will be back on their home turf next Friday when they play host to the conference-leading Mohawk Warriors.